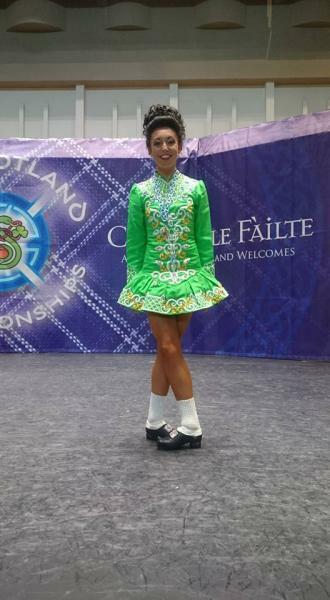 dance.net - STUNNING GAVIN DRESS - AGE 15 years+ (10240448) - Read article: Ballet, Jazz, Modern, Hip Hop, Tap, Irish, Disco, Twirling, Cheer: Photos, Chat, Games, Jobs, Events! 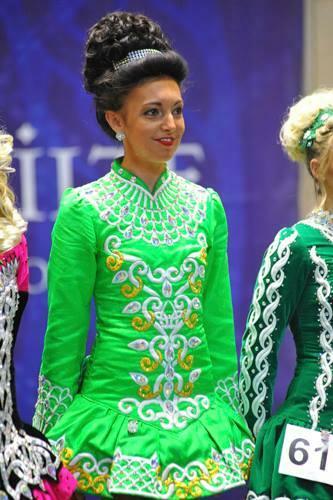 Stunning green classic Gavin Doherty Championship dress. Covered in genuine Swarvoski crystals. Additional details and photos on request.